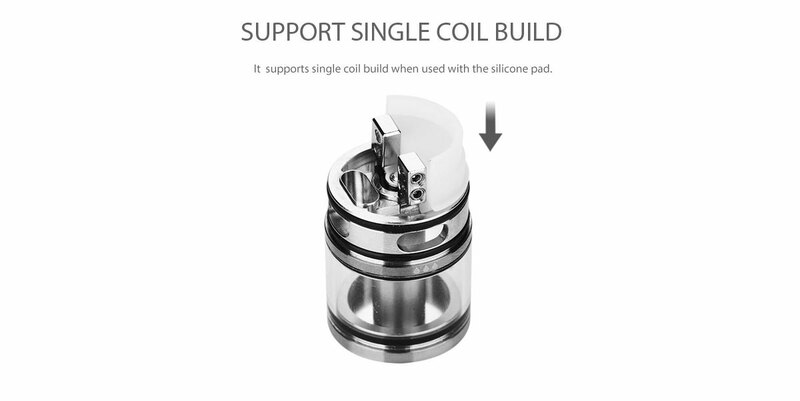 The SMOK Skyhook RDTA Tank pushes the envelopes of rebuildable atomizer technology, featuring a dynamic platform with extended functional versatility and output range up to 260W by developing a unique structural chassis that includes a 5mL juice reservoir, multiple airflow system, and a patented floating two-post build deck. 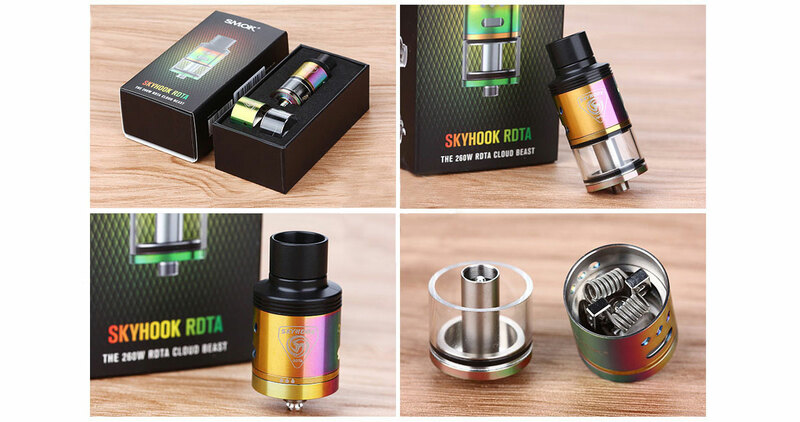 Designed for a build-centric system, the Skyhook RDTA implements a floating Velocity-style two-post, with added space within the chamber for a larger degree of effective building area as well as flexible wicking possibilities. 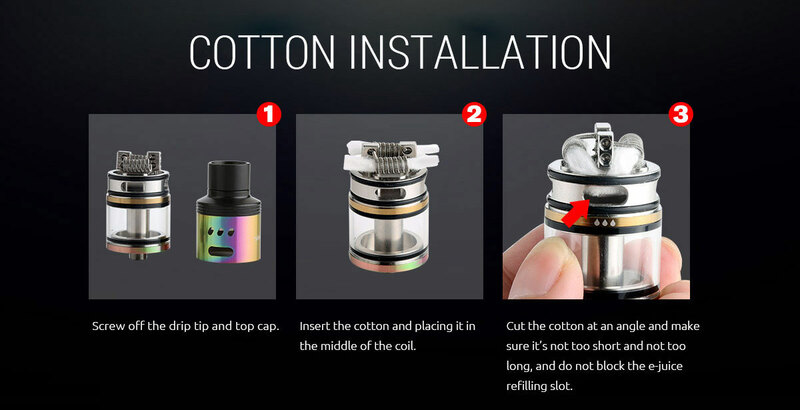 The 5 milliliter juice reservoir can be refilled with a convenient side-fill apparatus, exposing a large port that allows for an efficient and clean procedure. 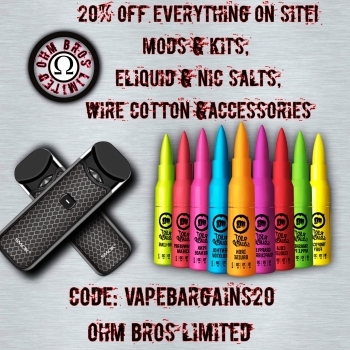 HealthCabin also carries SMOK Skyhook RDTA Tank-Silver for your choices.